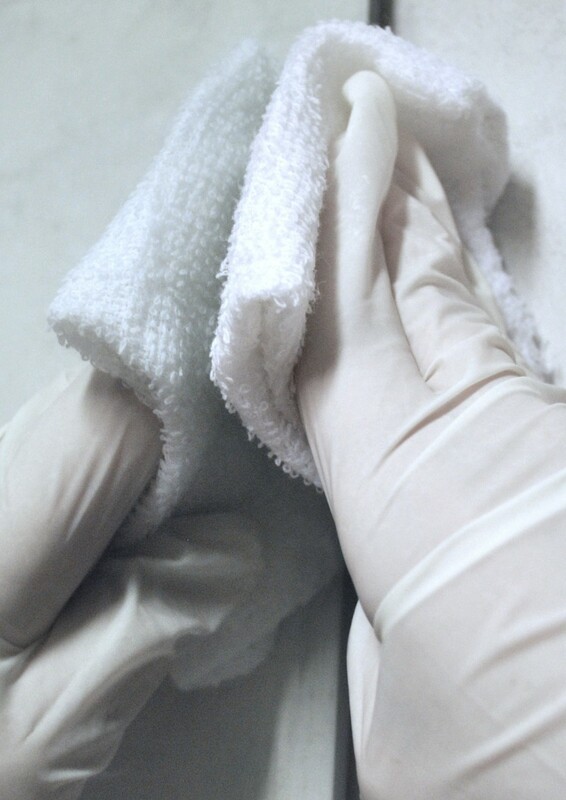 Сleaning your dusty surfaces with dryer sheets will actually protect the surface from dust in the future. Static electricity works! 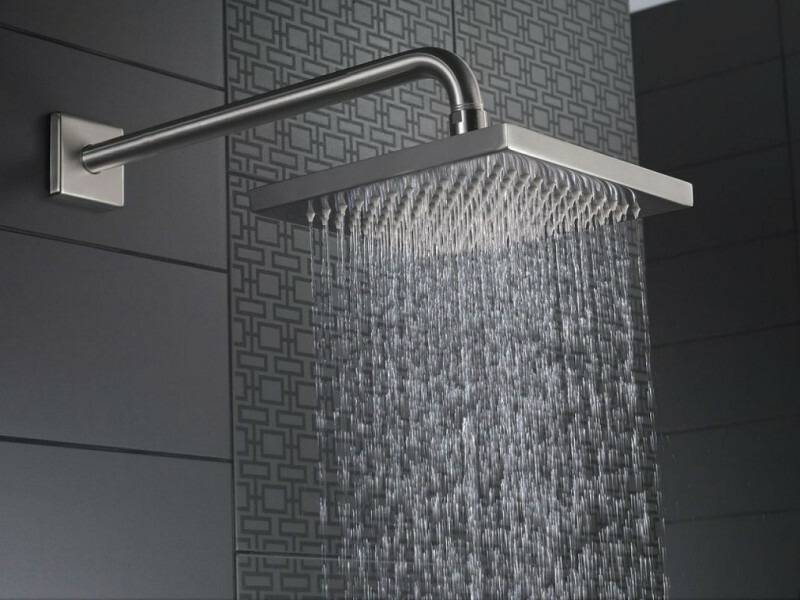 In order to clean shower head, put distilled white vinegar in a plastic bag and cover your shower head with it. Leave it overnight and wipe away the grime in the morning. 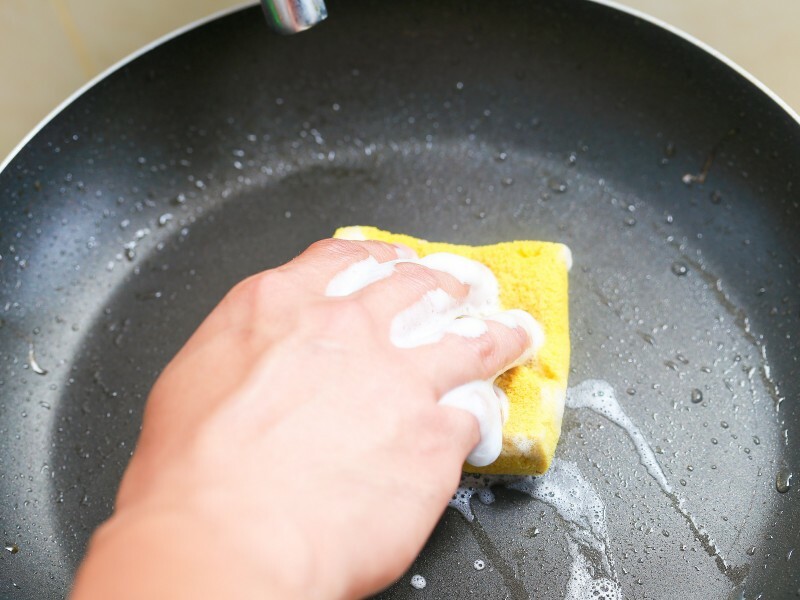 Fill your blackened pan with water and add 1 cup of white vinegar. Warm it up on the stove for a few minutes and then take it off and add 2 tablespoons of baking soda. Scrub it now! 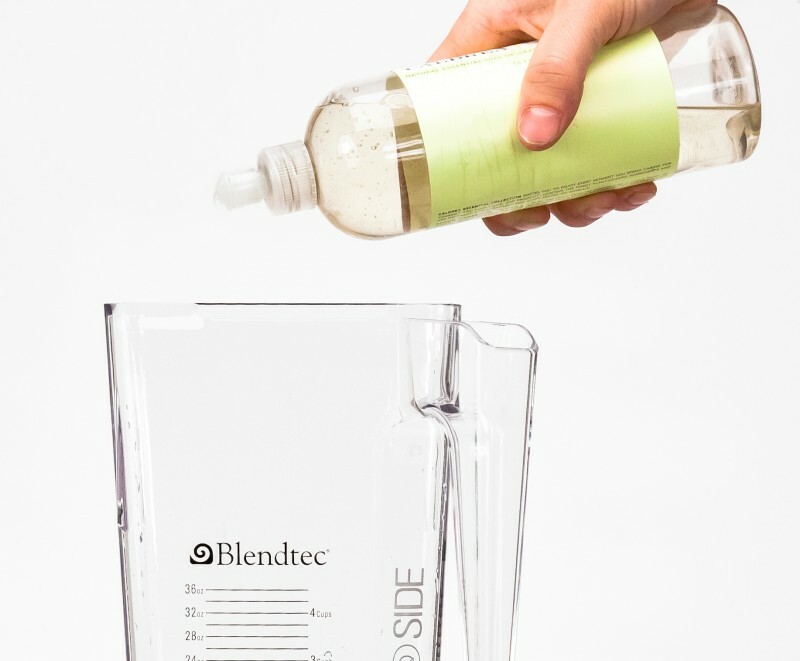 Fill your blender with warm soapy water, blend it, and that's it! The blender is clean as new! 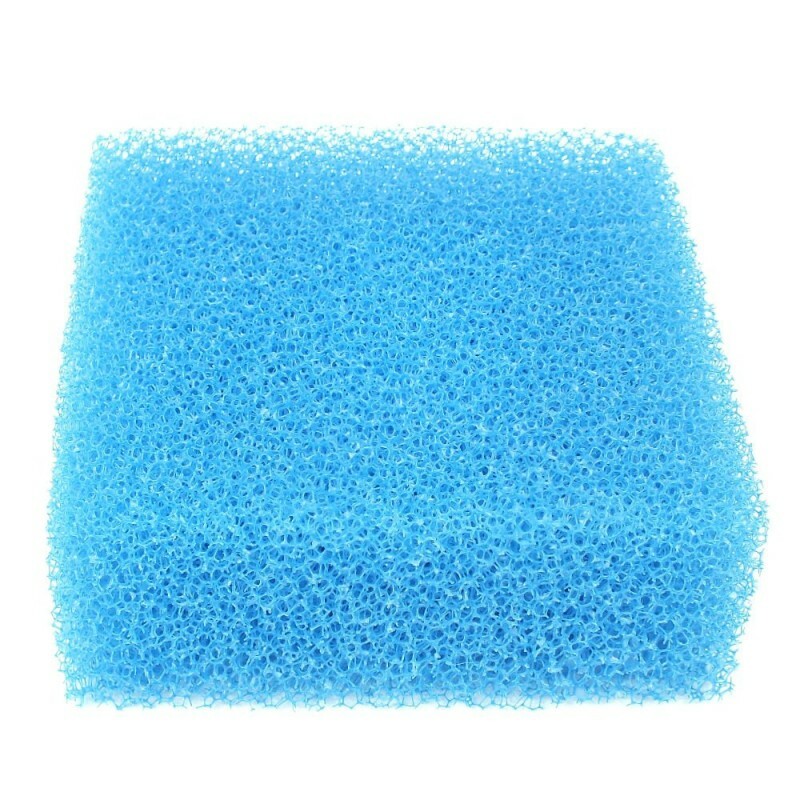 If you don't have time to go to the store just put your sponge in the microwave for a few minutes. When it comes out 99% of the germs will be killed. Scrub your glass bakeware with a ball of aluminum foil that is covered in a little dish soap! 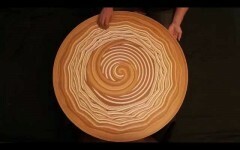 Dance on the Circle - Dancing Drawings!